Early in the evening, distinguished guests will exchange their different opinions and points of view at the Electric Minds series of events on the main topics of electromobility: tension, range, and silence. The talks will be moderated by the widely esteemed Jörg Thadeusz. We have put together 8 highlights of the program so that you don’t miss anything! 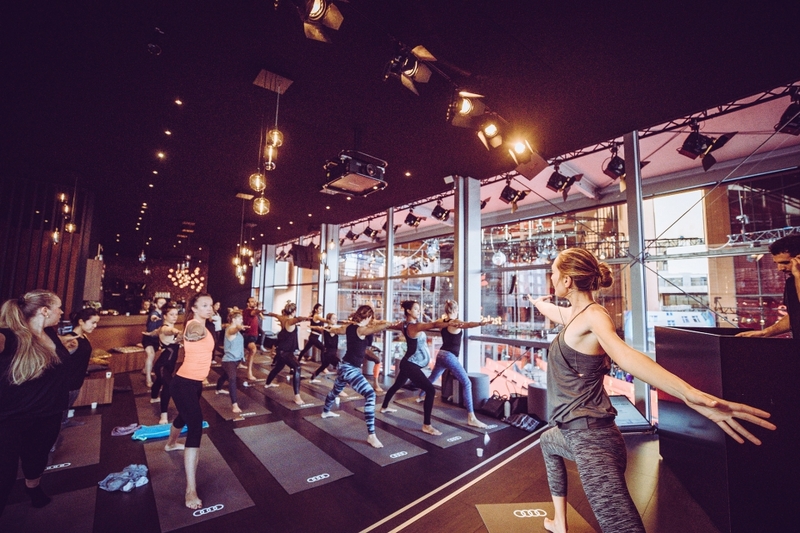 The well-known Berlin yoga teacher Steph Jaksch is inviting you to join her during the festival for a morning session of Electric Yoga in the Audi Berlinale Lounge. 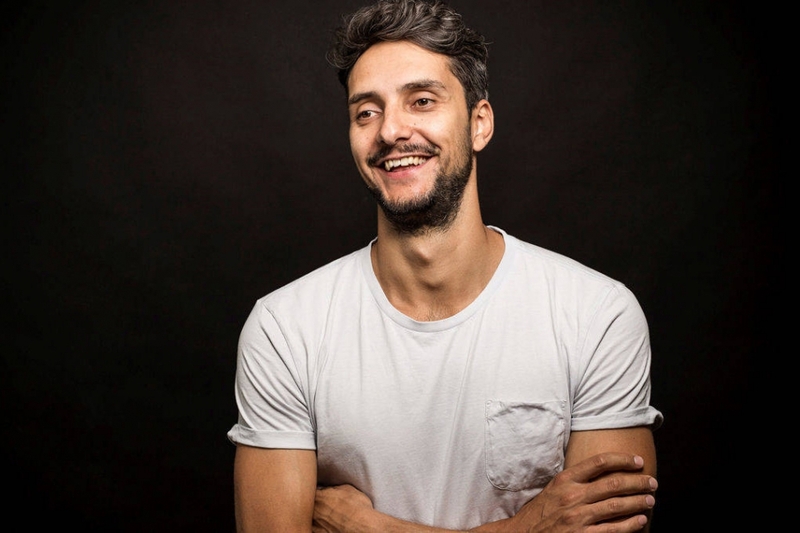 The session will be accompanied by the electronic beats of DJ MANTU. 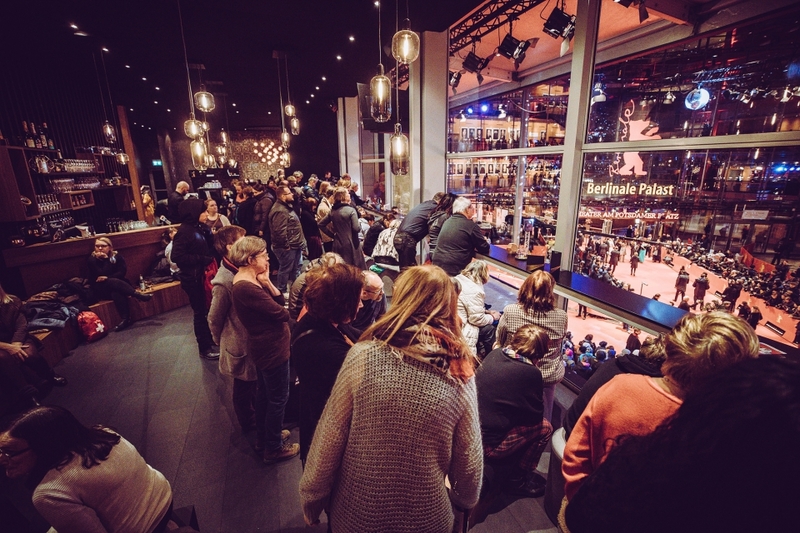 Afterwards, you can enjoy some yummy snacks and smoothies and get all the energy you need for the action-packed program of the Berlinale. Since the event is usually booked up pretty fast, we are offering you the chance to win a special package for the 12th or 15th of February. Apart from the safe spot on the yoga mat, you’ll get a shuttle ride with the new Audi e-tron from and back to your place. If you want to win, shoot us an email to hey@iheartberlin.de until the 8th of February and let us know what day (the 12th or 15th) you are interested in. No other social media format is surrounded by the kind of hype that podcasts get nowadays. The possible topics and marketing opportunities seem inexhaustible. 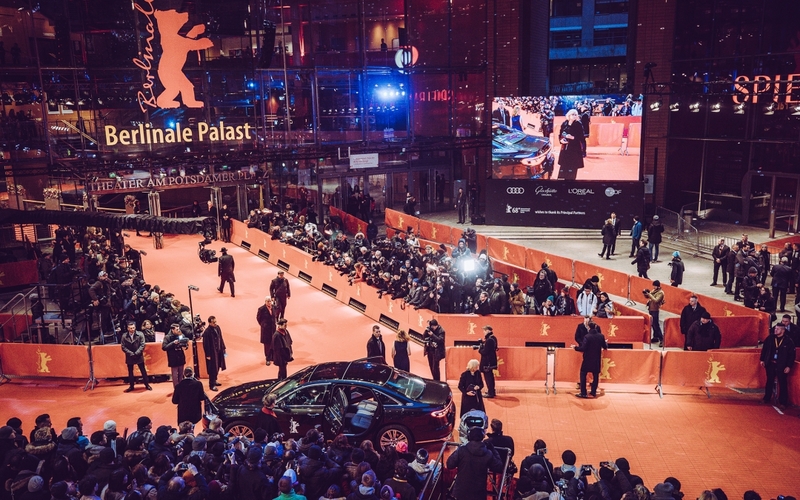 In collaboration with the OMR (Online Marketing Rockstars), the Berlinale Open House is organizing a Podcast Masterclass led by the expert Vincent Kittmann, who’ll tell you all about the tips and tricks relating to this media form. In addition to that, there will be a live podcast recording with Philipp Westermeyer, the founder of OMR and a digital marketing expert, who will be interviewing a surprise guest. Electromobility is one of the biggest future-related topics of our time. It’s also very relevant for Audi, and it becomes especially pertinent with the upcoming launch of their first all-electric SUV – the new Audi e-tron. The “Electric Minds” format will be devoted to three fascinating aspects of electromobility, namely tension, range, and silence. On every panel talk, the host Jörg Thadeusz will be joined by four different experts, who will approach the subject from their perspective and together discuss similarities and differences between their fields. What does yoga have in common with the theremin? Both of them rely on tension. The yoga expert and organizer of the Electric Yoga Sessions Steph Jaksch, as well as the theremin player Lydia Kavina sit down with two other guests from the film and automobile industry to find parallels between their disciplines. And because we hardly ever get the chance to enjoy the beauty of a live performance on a theremin, Lydia will give a concert following the talk. The subject of range naturally has a very special meaning for the bloggers and influencers amongst us, but its importance reaches far into other disciplines, like for example competitive sports, communication, or space travel. In the panel talk, experts with different professional backgrounds discuss their varying experiences regarding range. Featured experts include Jan Wörner, the general director of the European Space Agency ESA, Katharina Brinkmann, the project manager of the Sunshine Cinema, and Johannes Eckstein, a cargo expert at Audi. 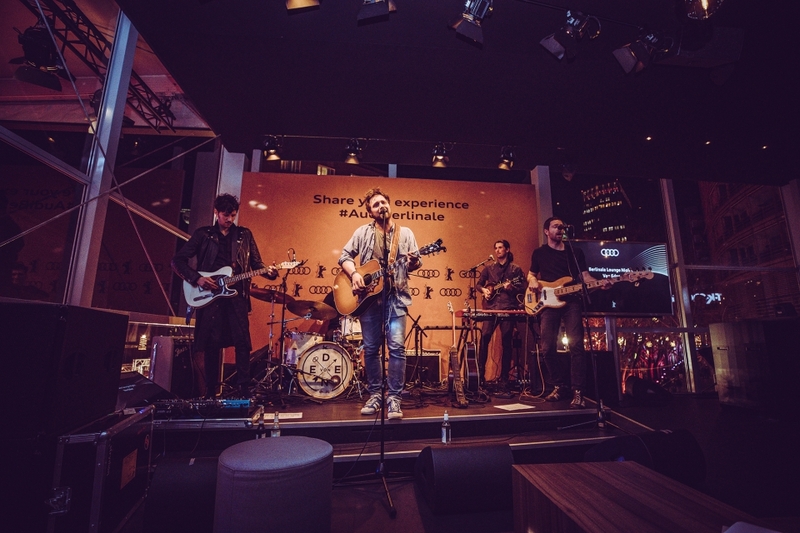 Also present at the panel talk and afterward on stage will be the band Fotos, which recently brought their music to many different countries in cooperation with the Goethe-Institut. The final panel talk will explore the subject of stillness. 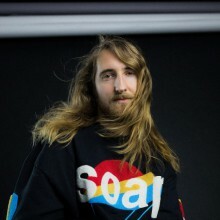 The photographer Axel Martens will talk about his famous interview series without words from the SZ Magazin. 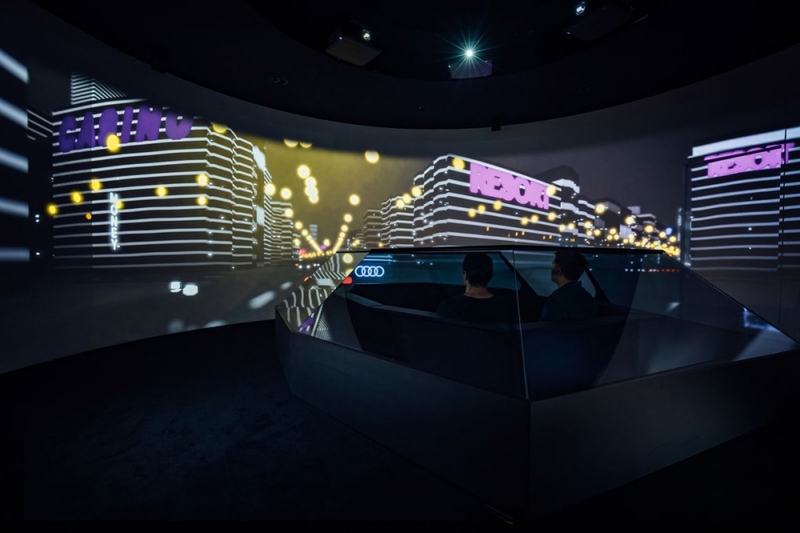 Also featured in the talk will be Dr. Stephan Gsell, a sound designer at Audi, who’s also responsible for the unique sound of the new Audi e-tron and Jens Ponke, a co-founder of the-B-Sides, an urban concert series that unfolds its magic in secret locations. In line with the topic, there will also be a Silent Disco Session with a DJ Battle following the talk. Apart from electromobility, artificial intelligence is probably the second most important buzzword in the current debate on the future. Many are unaware what aspects of our daily life are already influenced by AI. And while some are fascinated by it, in others it induces doubt and even discomfort. During the panel talk, experts from the automobile and film industry discuss the technical, practical and philosophical aspects of AI. The film industry has made the fight for the equal rights of women especially visible with the #metoo and #timesup movements. In this talk, centering around the title ‘’They weren’t planning for women like us’’, Anke Hahn, the director of the film distribution of the Deutsche Kinemathek along with the filmmakers Helke Sander and Iris Gusner discuss the working conditions of women in the film industry. 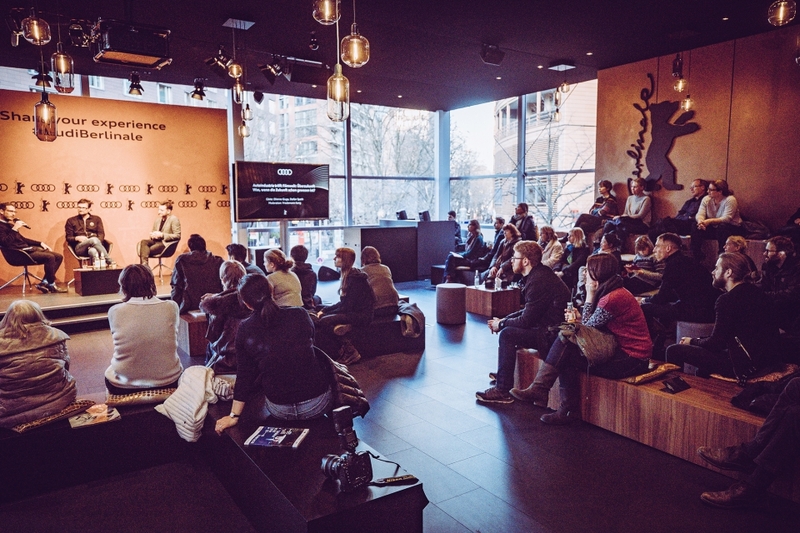 If you want to find out more about the Berlinale Open House at the Audi Lounge you can find the complete program and more information here. 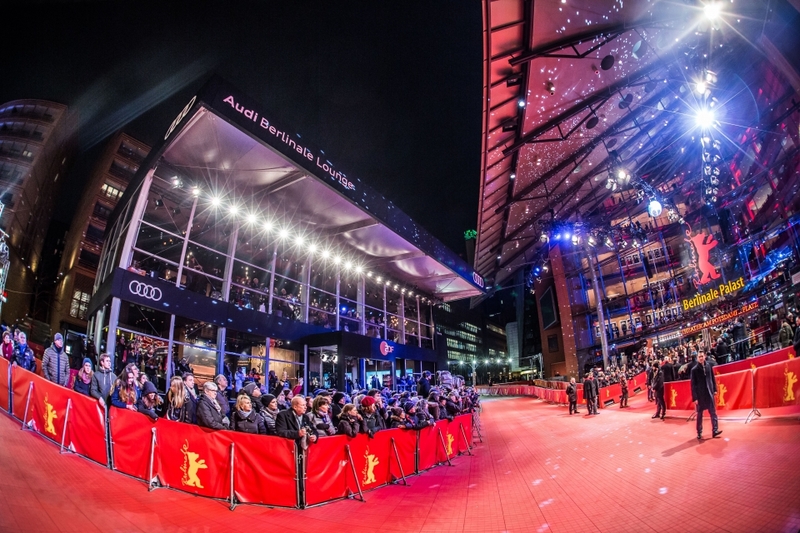 Enjoy Berlinale!